When you think rum, ‘dry’ isn’t usually what comes to mind – it is, after all, a distilled alcohol made from molasses and sugarcane. Dry rum is not sweet but tastes ultra light with hints of floral and citrus notes. Creating a clean spirit allows easy absorption of flavours and aromatics from the oak casks, instead of just being sweet. 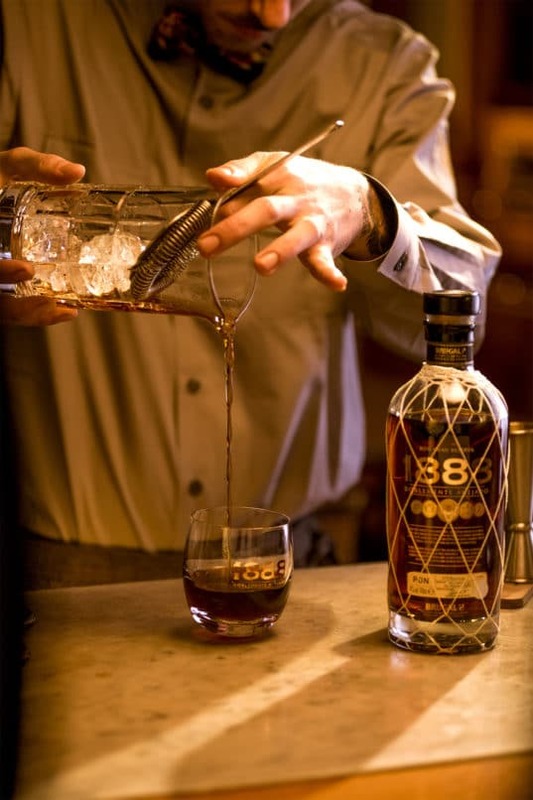 That’s the distinction of Brugal 1888, an extraordinary dry rum from the Dominican Republic – one of the largest producers of sugar in the world — that combines the rich flavours of bourbon and sherry casks through a double-ageing process. Dry rum doesn’t just taste sweet, but it carries a great perfume of baking goodness — flavours of vanilla, caramel, coffee and fruits. Founded by Andres Brugal Montaner, Brugal has been making crisp and clean rum since 1888 when the Spanish-born Montaner migrated to the Dominican Republic, settling in Puerto Plata where the company headquarters remain today. Over the years, Brugal has managed to create a super light and dry rum, which also means its base alcohol content is extremely high at 95 percent. The rum usually has to be aged in barrels for at least a year. A key reason for its exquisite flavours and taste is the use of ex-bourbon American oak and sherry casks for its second round of distillation to give out a complexity of vanilla, coffee, raisins and dates. Brugal 1888 is aged between 14 to 16 years, using this unique double-barrel ageing technique. The spirit is first aged in American white oak for six to eight years, then transferred into sherry oak casks for another four to eight years. The liquid is then blended, stabilised and filtered before bottling – resulting in a smooth alcohol that is light and refreshing. The processes also eliminate the burning sensation and excessive sweetness when sipping the rum. 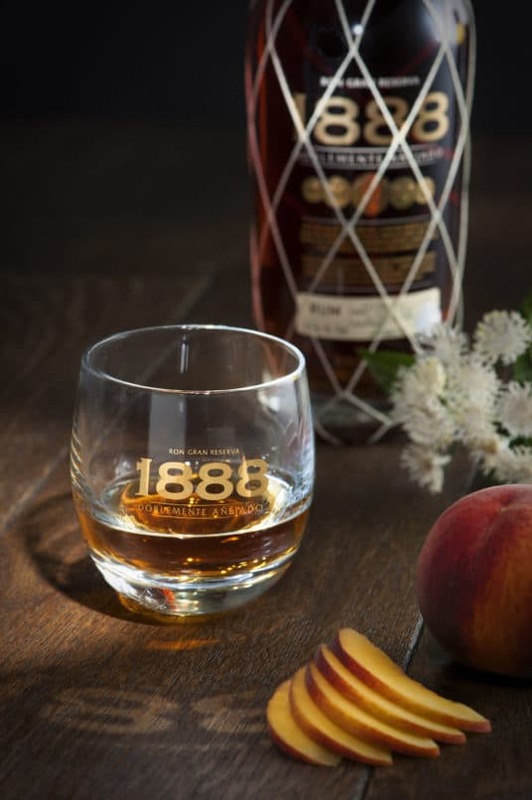 When served chilled, Brugal 1888 brings the ex-sherry European cask notes to the fore, with stronger impressions of toffee, peaches and plum. Flavours build up with each sip. When enjoyed at a recommended balmy ‘Dominican room temperature’ (24-26°C), expect sweet caramel accents of vanilla, dates and raisins. Adding ice brings out the ex-sherry European cask notes to the fore, with stronger impressions of toffee and stone fruit. The dry rum is a medium-bodied spirit with a lightly sweet finish. The delicate earthy and woody impressions linger for a just little while, enticing you for another sip. As you continue to sip the double-aged rum, notice the consistency in terms of flavours and fragrance from nose to palate. The Brugal spirit has an exquisite dry quality, which in some ways tastes more like whisky than rum. 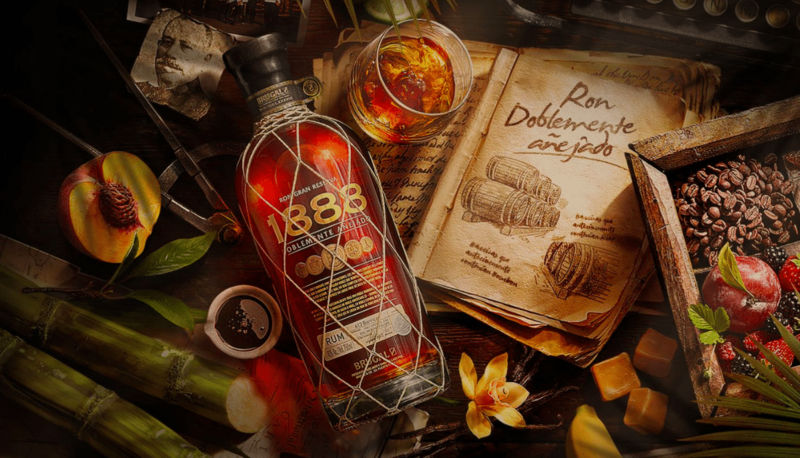 But make no mistake – the Brugal 1888 is really rum through and through.